getting it right, the first time! We specialise in developing, upgrading and supporting Enterprise Applications and Products. Envision IT has worked on more 50 Software Development related Projects and many of these drive or have driven core business for our clients. Besides, it has supported many overseas vendor products for their clients in Australia. Prospects are invited to ask a comprehensive list and details of these projects. The list does not include packaged software sales, implementation, training and support of Adobe, Automotive DMS, Autodesk, CISCO, Microsoft and Oracle products. Please ask for Case Studies in an easy to read Project Summary format (1-2 pages max). IMPORTANT: The logos provided below are only for visual recognition purposes. The copyright and trademark of the logos below belongs in their rightful owners. The logos do not suggest any authorisation from or our relationship with any of these organisations. Our recent projects involve products development, productisation, Enterprise Applications development and Upgrade. Details of these projects is available in confidence. The project streams covered Automotive, Environment, Facilities Management, Government (Local, State, Federal), Healthcare, Manufacturing and Sustainability. A major business and digital transformation project for VGRS, a Victorian Government Agency. The project involved upgrading legacy Delphi - MS SQL system to new Web based, highly efficient system to manage complete business processes of VGRS, that are unique and require flawless execution. Ask for VGRS Business and Digital Transformation Project Case Study>>. A major business and digital transformation project for AACQA, Federal Government Agency. The project involved a major business process transformation along with transitioning of more than 300 users, from paper based system to a Windows App based system, in less than 10 months with astounding success. Ask for AACQA Business and Digital Transformation Project Case Study>>. Developed highly productive and efficient Audits and Inspections Management System involving iPad App, Backend Applications and Integration with VBA's Backend Systems for Victorian Building Authority. The project involved customisation of our highly flexible and versatile 'IdoAudit' product. Ask for VBA Audit and Inspections Project Case Study>>. Developed 2-Factor Authentication system for Victorian Government Department of Treasury and Finance involving Oracle Identity Management, Pin Safe Swivel etc. The project now available as a product to other VIC Gov agencies. Ask for DTF Two Factor Authentication Project Case Study>>. Developed Environment and Sustainability Program (ESP) for JLL, in several stages over six years. The system manages core line of business function for JLL. The project involved development and migration to cloud. Ask for JLL Engagement Case Study>>. Developed an integrated parking management solution for Mt Hotham Ski Resort involving cameras, LPRs, tablets, pay by phone systems and integration with enterprise systems. Ask for Mt Hotham Engagement Case Study>>. Developed first in 2003 for City of Darebin, Envision Green Travel Program has been upgraded from time to time from ASP to ASP.NET to Silverlight to current version in HTML 5 and is deployed in many workplaces such as City of Darebin, RACV, Sunshine Coast, VicRoads etc. 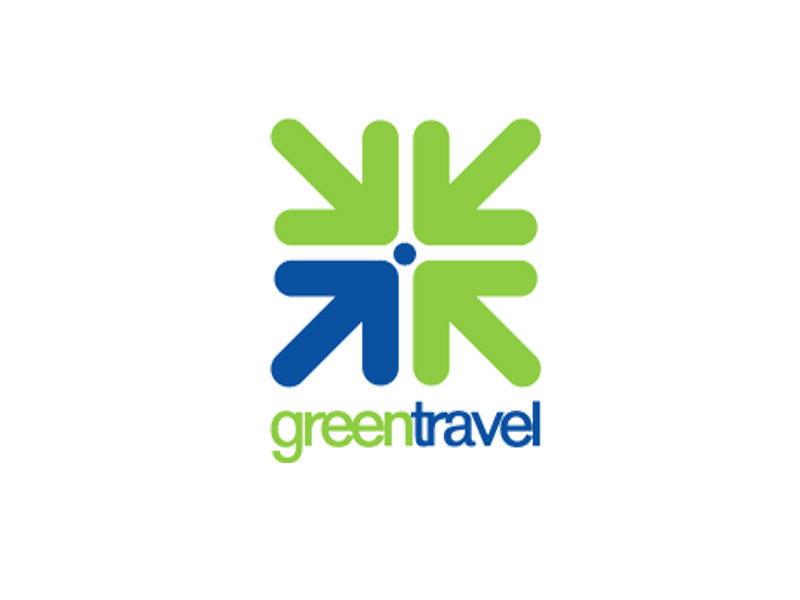 Ask for Envision Green Travel Case Study>>. Developed first in 2004 as a cut down version of Green Travel Program to provide carpooling and rideshare facility for workplaces. The program been upgraded from time to time from ASP to ASP.NET to Silverlight to current version in HTML 5. The program was highly successful but was soon overtaken by TravelSmart Carpooling Program. 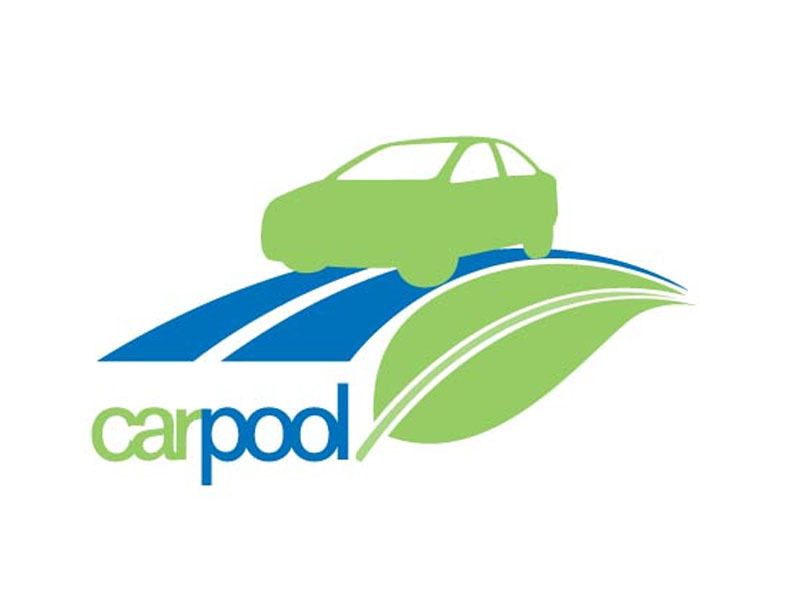 Ask for Envision Carpooling Program Project Case Study>>. 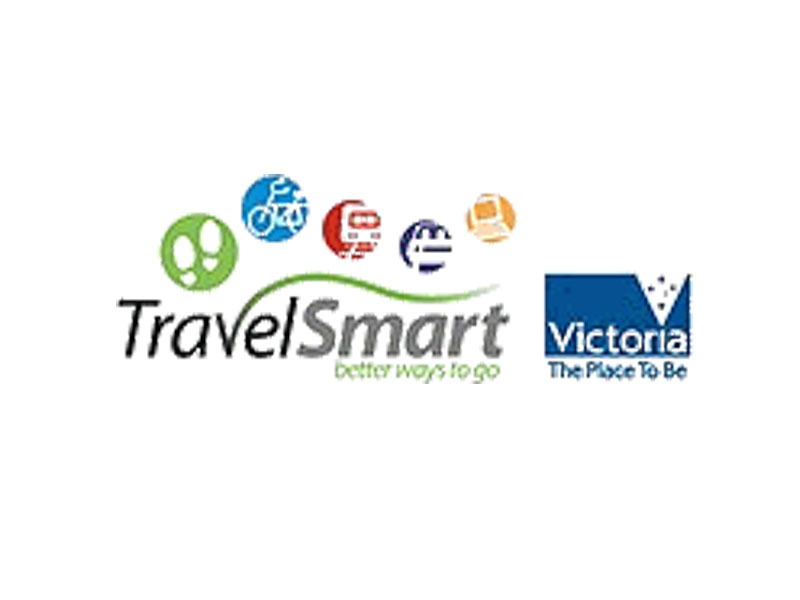 Developed first in 2004 as a variant of Envision Carpooling program to meet TravelSmart Victoria requirements for administrator assisted rideshare program. Developed in asp .NET, the program was offered both as a hosted solution or hosted on client servers. TravelSmart Carpooling program was a huge success and at one time, over 25 Workplaces used it. Later, the program was phased out in favor of Green Travel Program. Ask for Travelsmart Carpooling Program Project Case Study>>. Developed in 2004 for Deliver Education, this product provided VCE students career pathways based on their VCE Scores. 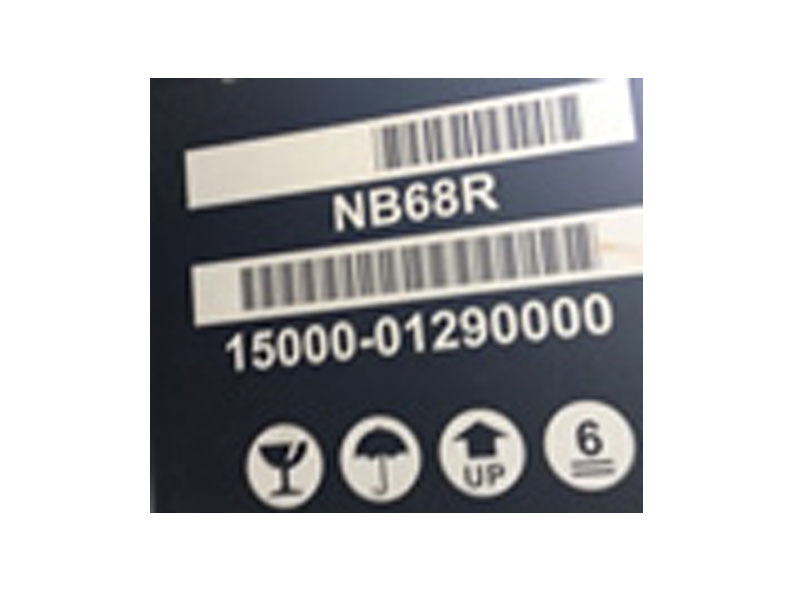 The product was stamped on a self running CD that was designed to work on a variety of operating system (OS) platforms of the day. About 50000 CDs of this product were distributed to all schools and VCE students in 2004. The CD worked flawlessly in a variety of operating systems such as Windows 98, 2000 etc. The product was based on MS Access and Windows. Once started, the product allowed them select their courses based on their VCE achievements and last year patterns. The product allowed advertisement banners to be hosted by academic institutions and Developed in a record time of about 10 weeks, the product had to be developed at a low cost but had to be ultra reliable for a flawless performance. 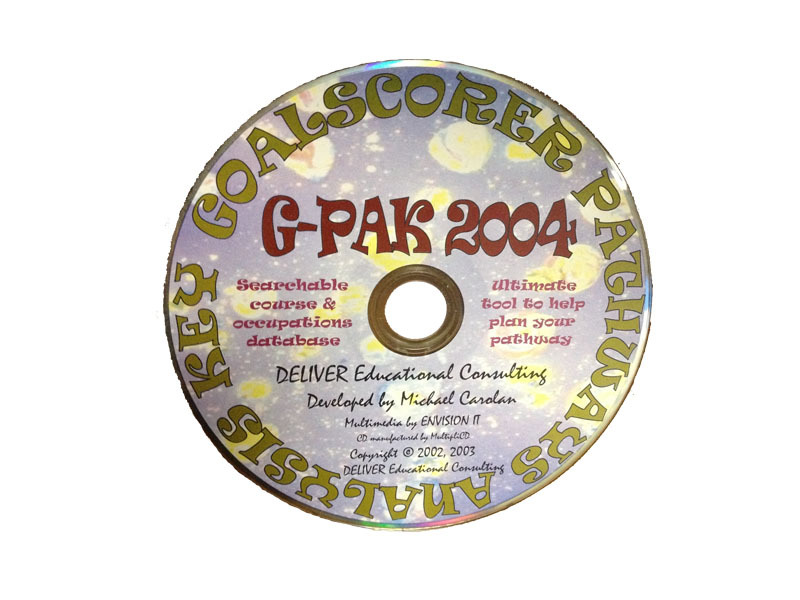 Ask for G-Pak Pathways Project Case Study>>. Developed in 2005 for Wurth Australia, this product provided innovative solution to streamline warehouse picking process in Wurth Australia. The Proof of Concept involved development of a barcode reader based engine that can be interfaced with a variety of devices and equipment. The product automated job allocation and checking of picked items. Ask for Warehouse Automation Project Case Study>>. Developed first in 2006 for City of Darebin in a short period, the program was successfully launched on 26 Feb 2006. Developed in ASP .NET, the program provided Darebin City Council a ready to use system to build community around sustainability. The program won many awards and turned out to be a huge success. As against initial plan of two years, the program ran more than 6 years. 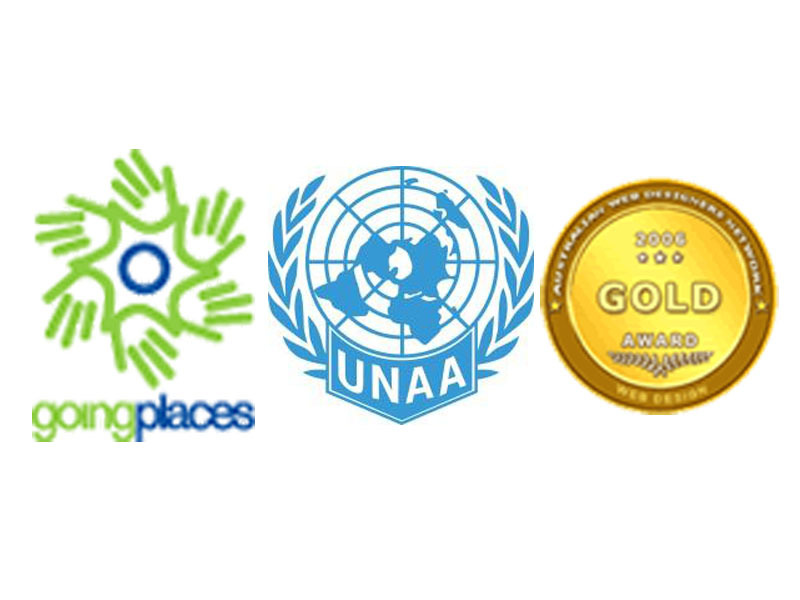 Ask for Going Places Program Project Case Study>>. 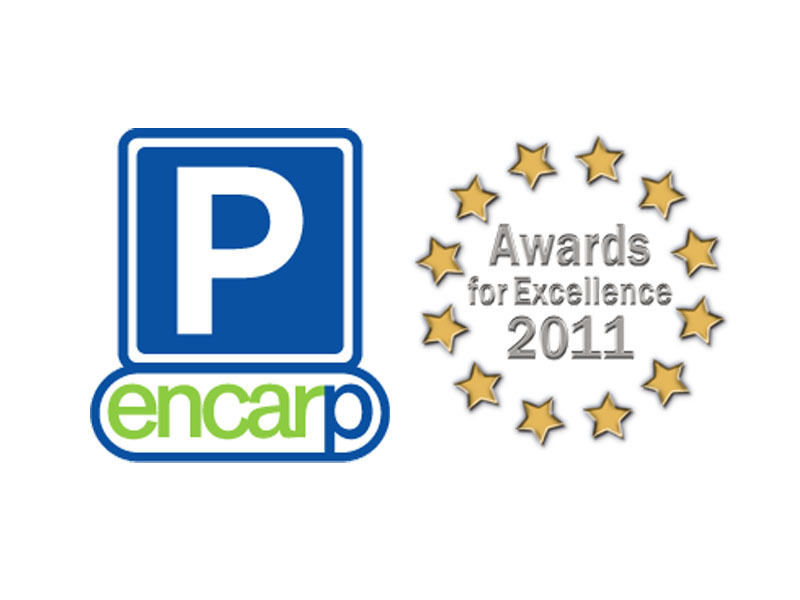 Developed first in 2006, Encarp provide parking industry's first 'bay booking' system. The system enabled users book a parking pay online. Technically advanced, the bay booking system had no success commercially because it was incompatible with parking management practice at that time. Undeterred, the system was applied to manage Employee Parking in workplaces. It has not looked back and has won many awards for 'excellent use of technology' to being the runners up at FMA Annual Awards in 2011. The system is upgraded to match new technologies. The current version uses HTML 5, Bing Maps, our advanced IPs technology for layouts and search facilities. In addition, it is an engine for vast amount of data and Asset Management. Ask for Encarp Parking Management Program Project Case Study>>. The project involved upgrading Village Green IWASP product to latest technologies of the day in 2008. Existing project was a Windows based application that was web enabled and productised for the client. The work involved migrating an application written in outdated versions on MS SQL, MS Access, Crystal Reports in Client Server mode to ASP.NET, Web Based Systems that used Crystal Reports. The original product did not have documentation and new specifications were developed from the existing code and discussions with users. 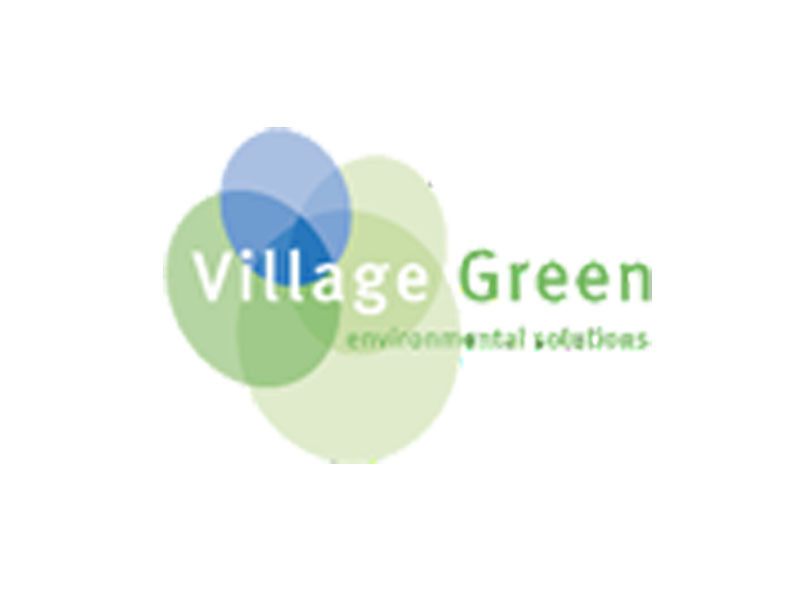 Ask for IWASP Product for Village Green Program Project Case Study>>. Developed in 2009, the project involved developing a product to gather, collate and disseminate Commercial Intelligence in Capital-Intensive Industries. The objective of the products was to improve Cost, Time, Safety and Sustainability. The product used Microsoft Dot Net platform and Silverlight. We also developed a Non Silverlight application for client. See this video for more information on the project. 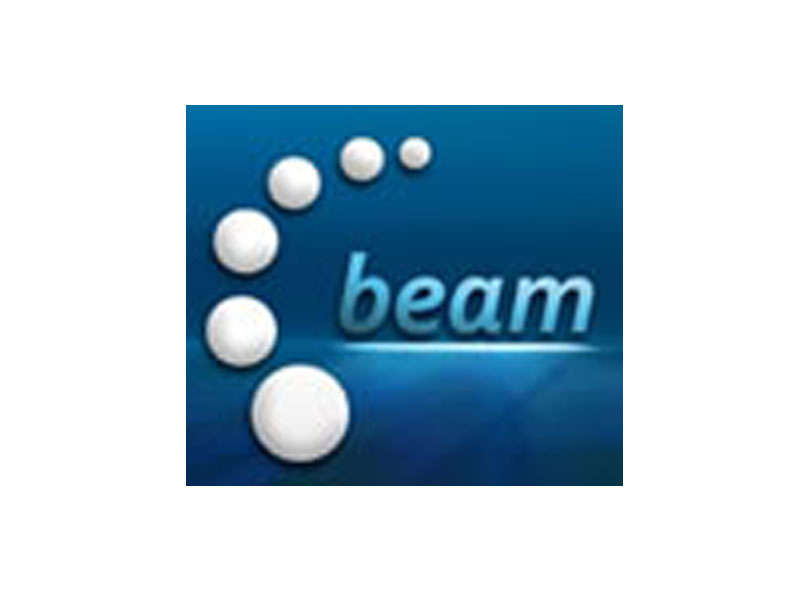 Ask for Beam Projects Project Case Study>>. We designed this Vending Machine in 2004 to dispense special items after identifying the purchaser over Internet and telephone. After identification, the machine would collect evidence, Payment, label the supply, read the label as OK and then deliver to user. Developed in 2003, the project provides a messaging middleware based engine to integrate services from various service providers without -snooping! The project had applications in enable collaboration amongst sometimes competing vendors. The product extracts roof parameters from a CAD drawing after identifying the drawing format, correct layer and provide dimensions of sheets to be cut and estimation of roof costs and sale price. Smart programming to save ink specialised printing process. © 1999-2019 Copyright Envision IT | All rights reserved for Envision IT developed material. We acknowledge Trademarks and IP rights of all vendor products and information mentioned in the website.